Dr. Joseph Wint was live on a radio interview with AMI radio on March 19, 2019, 1:00 PM, Central Time. The author spilled the beans about the book he authored, “Secrets of a Happy Marriage: Fifty Years of Love”. The book talks vividly about a match made in heaven. Considering the prevalence of divorce, the quest of finding the right partner is fraught with heartbreaks. Having that stated, discouragements flood the path to the next potential love. However, Joe and Joye’s story have defied the odds, and both have discovered the secrets of a happy marriage. 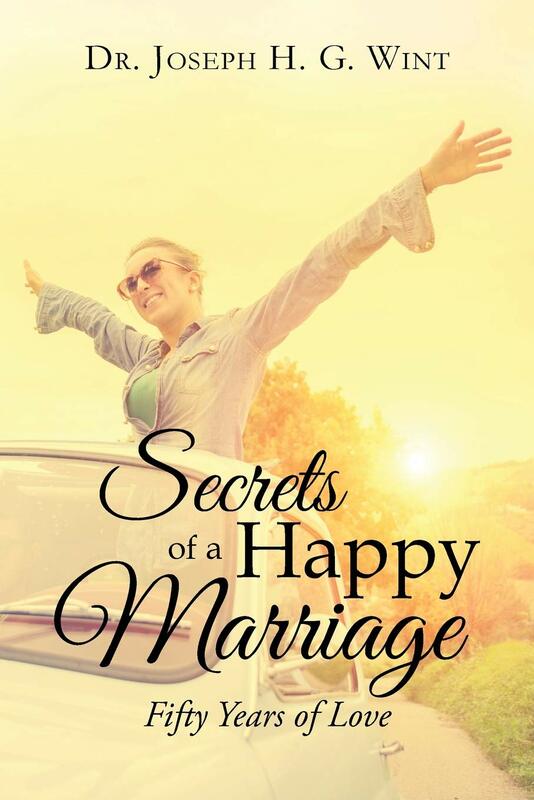 Know the secrets and the answer of the long, unanswered doubts charged toward love with Dr. Joseph Wint’s “Secrets of a Happy Marriage: Fifty Years of Love”. If you missed the interview, listen to it here: Radio Interview. Born in the beautiful island of Jamaica, West Indies, Dr. Joseph Wint graduated from the Kingston Technical High School before attending The Kings College in New York where he studied to become an English teacher. Upon receiving his BA in English, he pursued the MA at New York University and followed up with a Doctorate in Education at Hofstra University. He achieved success and fame as an outstanding educator by solving reading problems.